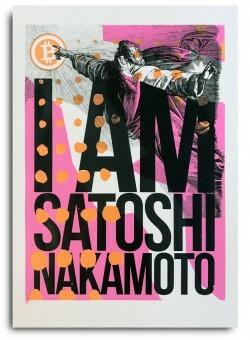 Inspired by the chase to find Satoshi Nakamoto the mysterious creator of Bitcoin. 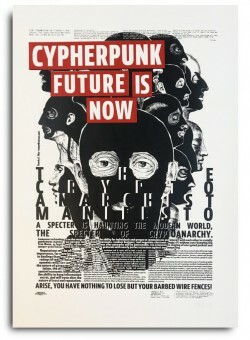 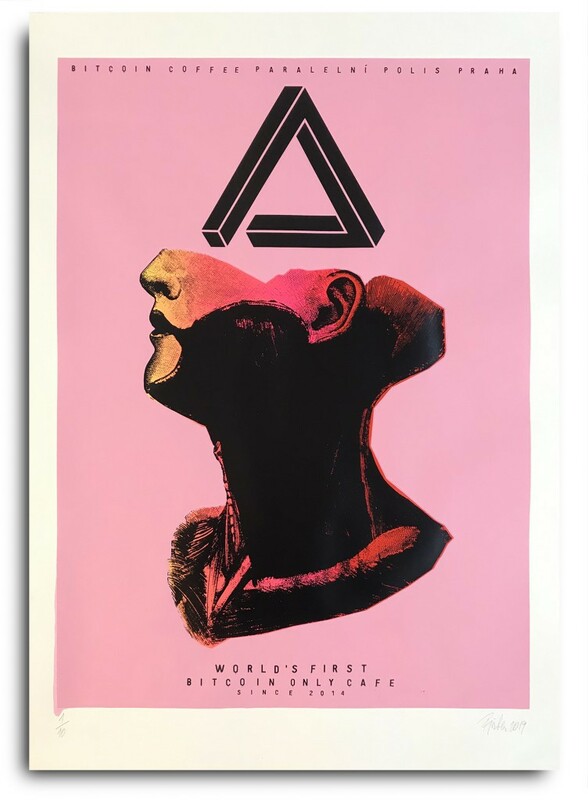 Every Forbidden Poster comes with digital Blockchain certificate of authenticity by Verisart. 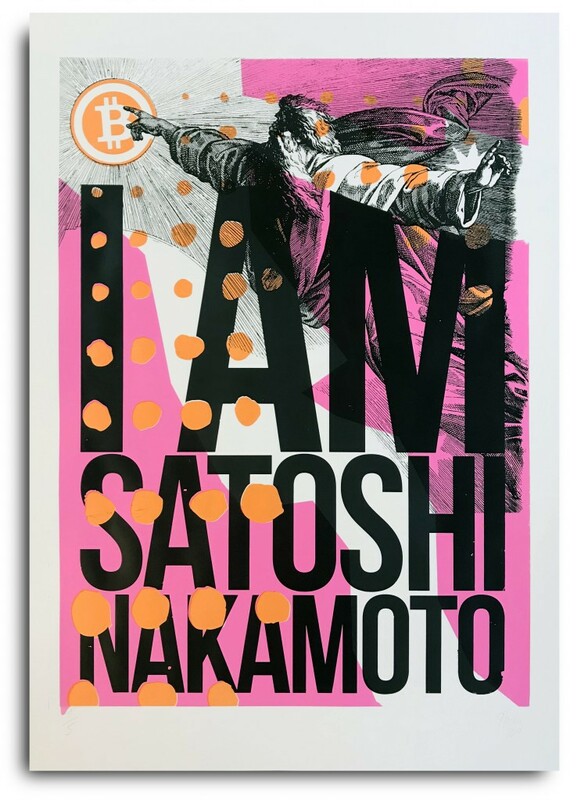 Every Forbidden Print comes with digital Blockchain certificate of authenticity by Verisart. 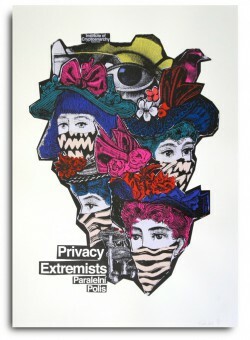 We Are Privacy Extremists! Limited edition screen print poster, designed and hand printed for Paralelní Polis.